See how much power you’re using at a moment’s notice, down to individual servers, when coupled with intelligent rack PDUs with individual outlet metering. 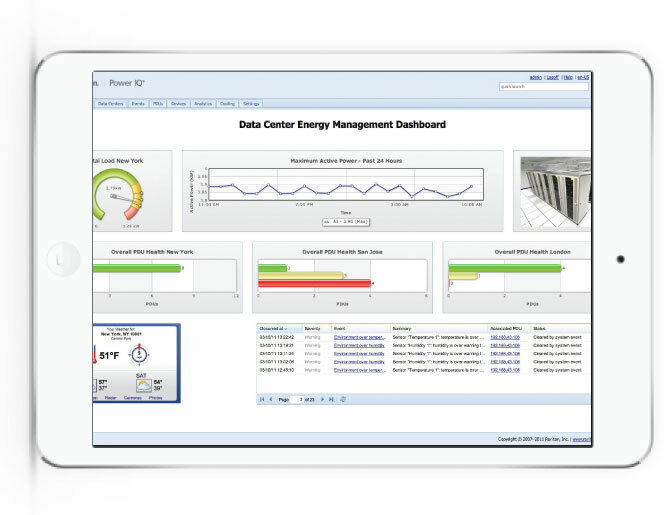 Sunbird enterprise class power monitoring software has been battle-tested in some of the largest data centers in the industry collecting 1 billion data points a day. 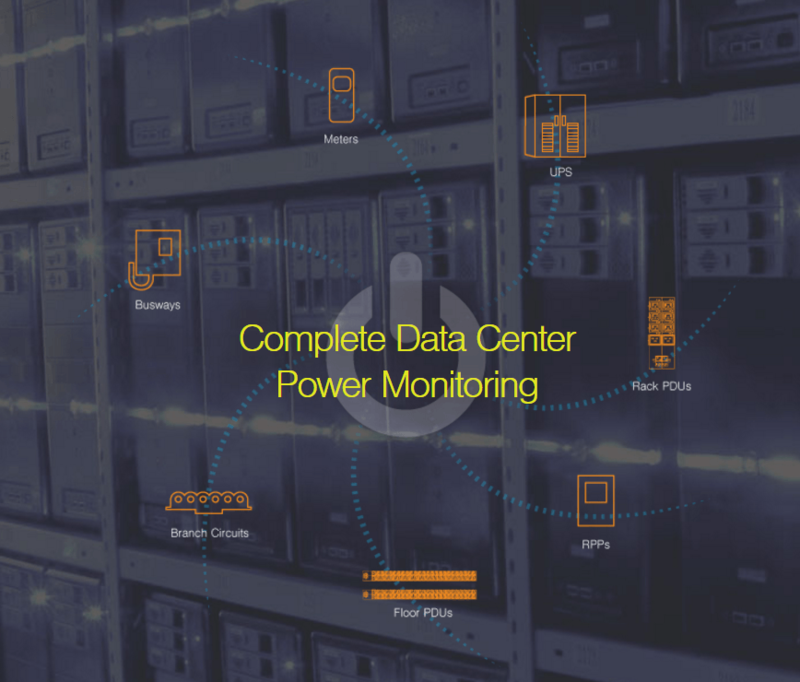 An open and vendor agnostic solution that gathers data from building meters, UPS, busways, branch circuits, floor PDUs, RPPs, and rack PDUs, Sunbird DCIM Monitoring provides an intuitive configurable dashboard, locates stranded power, and improves data center uptime.